Welcome to the new WCSCI Newsletter. I am honored and excited to serve as President for 2017-2019. 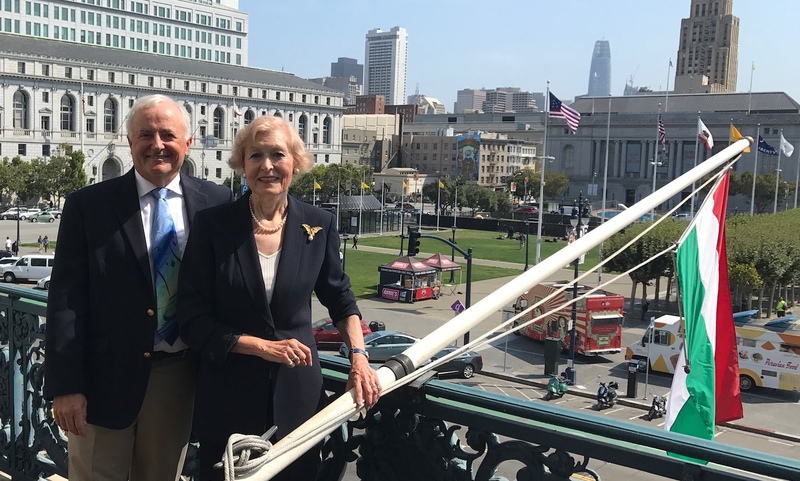 Among my first ‘duties’, I attended the San Francisco Hungarian Flag Raising Day (above photo of me with Eva Voisin, Honorary Consul General for Hungary, San Francisco). In addition to supporting the excellent work on the YAE!! program, I hope we will be able to arrange a visit to Noceto and Siofok for the adult members of WCSCI. 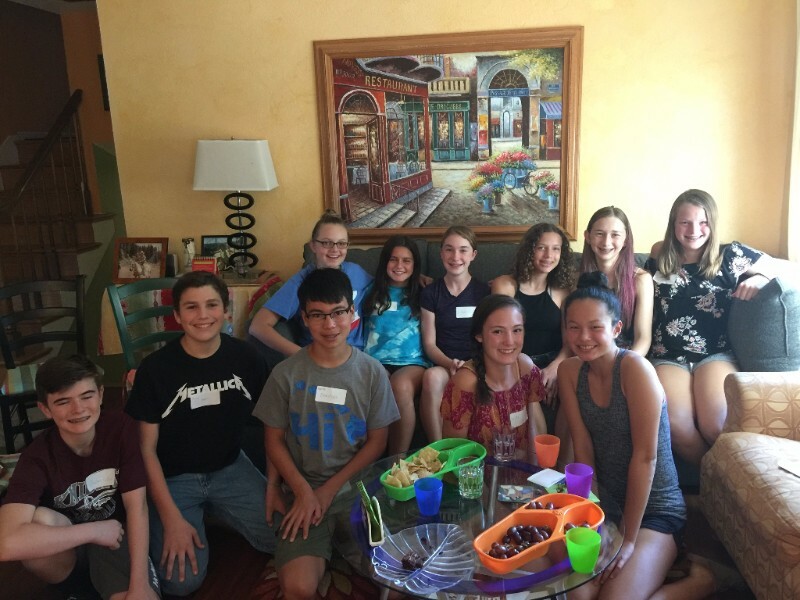 The Youth Ambassadors return from their exchange trip to our sister cities (Sept. 28 – Oct. 7). Come hear about their experience of a lifetime! More details to come soon. It is not too late to renew your membership! It takes a village to keep this worthwhile organization going, so please join us. Renew your membership today! Daley (Siofok Ambassador 2015/16) represented WCSCI at the Youth Leadership Summit (YLS) in Virginia Beach this past July. Annually, WCSCI selects a youth to attend the YLS offering an incredible experience to one of our past ambassadors. All members are welcome to attend, however WCSCI offers one scholarship a year. Look for more information in early 2018! 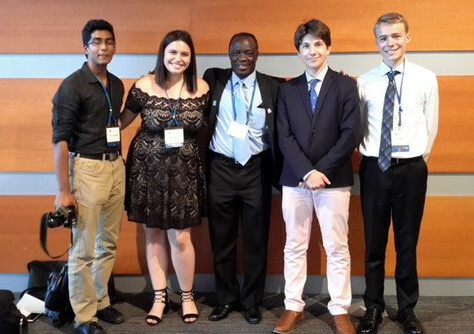 Jack (far right) and friends at the 2017 Youth Leadership Summit. THANK YOU! 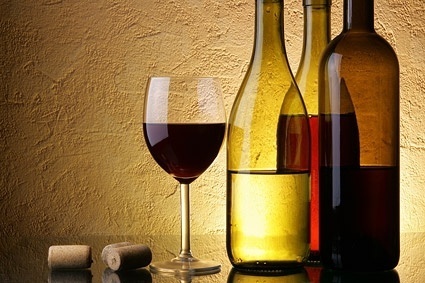 To Karen Cassano and Gay Laaback for organizing a fun Hungarian and Italian Wine Tasting event! And special thanks to Ron and Karen Cassano for opening up your home. Salute! Join WCSCI Volunteers on Service Day! 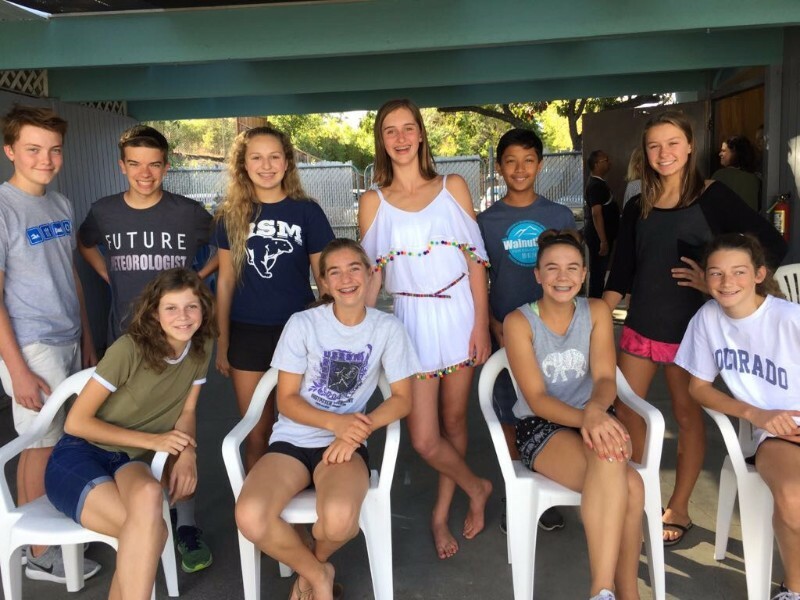 Many Sister City Board members will be volunteering for this year’s Walnut Creek Community Service Day, and we hope you will consider volunteering as well. There are more than 50 projects planned that day (Sat., Oct. 14) including activities at most of our local schools, the two public libraries, in our parks and gardens, and downtown. The East Bay Hungarian Educational Group is pleased to announce a new location and slate of classes for 2017/18. Please contact Maria Rachidi for more information: maria.rachidi@yahoo.com. Mission Statement: Promote peace through mutual respect, understanding, and cooperation…one individual, one community at a time. Please e-mail newsletter@wcsci.org if you would like to be removed from this mailing list.